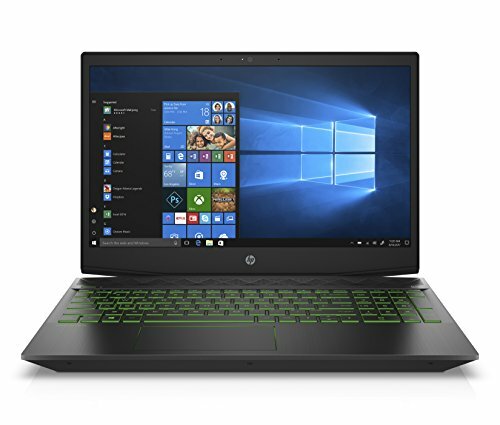 Looking for a laptop suitable for music production but do not have enough amount to spend? Well, we bring to you a variety of budget laptops that are appropriate for music production. 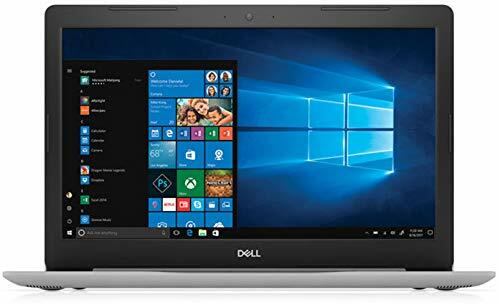 Our list includes the best of these laptops from various brands including Sony, Samsung, Lenovo and HP among others. 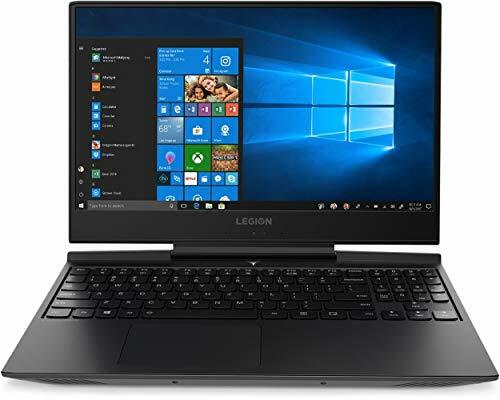 Besides being affordable, these laptops are known for giving a good performance – they allow multitasking, offer good processing speed and have sufficient memory space to store the music files and related content. The best budget laptops for music production come with Intel Core i3 or i5 processors. They support various music creation/ production software. 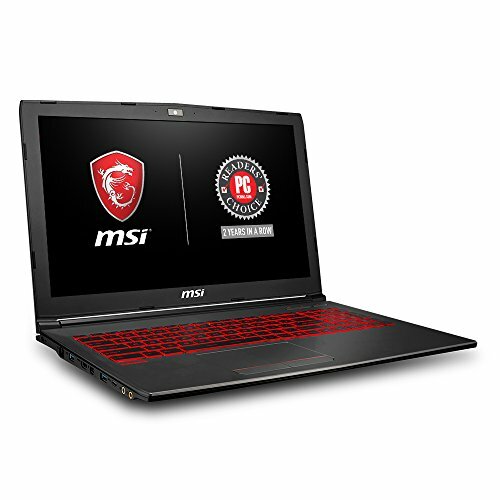 Below listed laptops are priced at between 600 dollars to 1000 dollars, a minimum 8 GB RAM and 500 GB hard drive is what you can expect from these. The most obvious inference of buying a great laptop is that it has great audio quality. And as great audio quality is an important criterion for just about any user in the world, brands have started putting special emphasis on sound quality in laptops. As a result, here we have the best five laptops for great audio entertainment. Asus laptops adorned with one of the best sound enhancement technologies ‘SonicMaster’, are truly known for rich stereo quality sound. The Asus ZX53VW along with the SonicMaster Stereo sound has ROG AudioWizard with 5 presets sound modes to suit your preference. Another Asus K501UW comes with a unique sound codec to render high-quality audio through larger speakers and dedicated resonance chambers for a much powerful audio and deeper bass. MSI’s Nahimic 2 audio is the reason why the GL72 is one of this list, as it has special 3D Sound Enhancement Technology which produces Virtual 7.1 HD Surround Sound. Not only it channelizes the audio in the best way possible, it boosts the audio and voice performance of the GL72, considerably, as well. 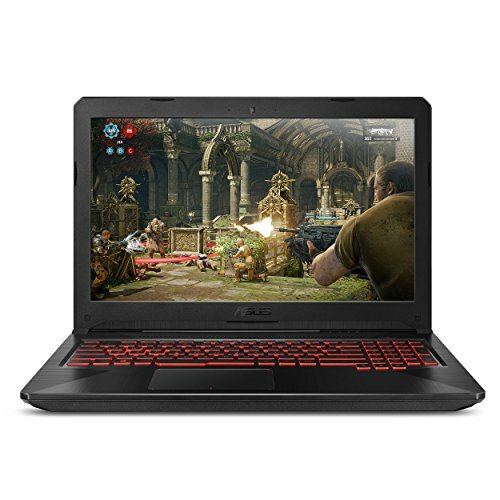 Lenovo Y700 Gaming laptop, as its utility demands, comes with premium JBL speakers and Dolby Home Theater for a very content audio entertainment. Exclusive Harman audio can be enjoyed in the Lenovo Flex 4 which is another sound technology powered by Harman Kardon audio. From the point of view of performance, all these laptops have great computing abilities as each one of these has at least Core i5 or above, SSD storage (except Lenovo Flex 4) and 8GB RAM.